You have a major decision to make when selling your home. 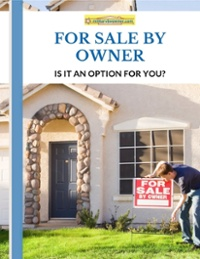 Will you hire someone to list it for you or do a "FSBO" (For Sale by Owner)? While hiring a real estate agent to handle your property sale can be appealing, I’m here to tell you why you a FSBO might be right for you, and just how easy it can be when you have the right resources! First of all, you need to know why are you choosing to do a FSBO. Although a For Sale By Owner is more work than hiring an agent, there are distinct advantages to focus on. Here are four of them! No one is more invested in selling your home at its best price than you. You have a perspective when showing your home that no one else can duplicate. You've spent years in your home making memories and only you can advertise your home with such a personal touch. You will be more likely to hold out for your best imaginable offer while an agent may want to settle for what is the best offer in the moment. RELATED: FOR SALE BY OWNER: WHAT'S MY NEXT STEP? An agent will require a percentage of the sale for their time and effort in selling your home. (As they should!) However, when you eliminate that and do the work yourself, you pocket any commission you would have otherwise owed in the process. Your schedule is most likely unpredictable, especially as a military family. 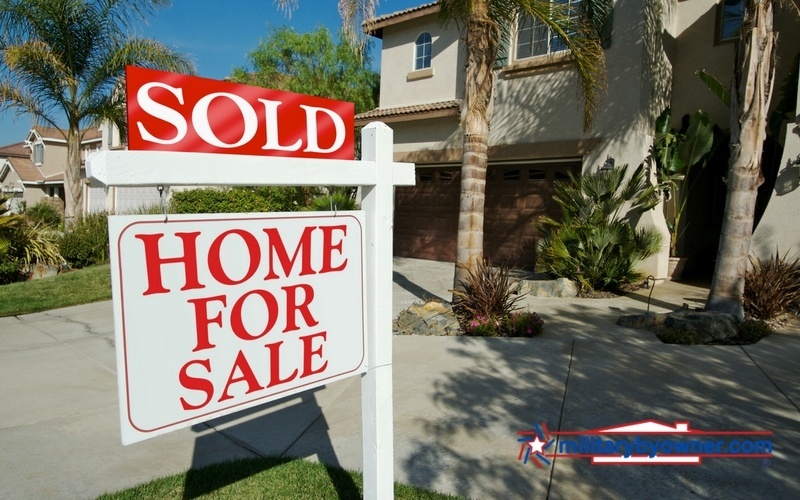 A FSBO allows showings, phone calls, emails and other inquiries to be attended to when it’s convenient for you, the seller. When your schedule is hectic and feels disorganized, having control over each detail will make it easier on you and you can enjoy having fewer moving parts to coordinate with. A FSBO’s marketing and advertising budget is set strictly by the owner. In this situation, you hold far more control over where funds get dispersed and you are able to make the decisions in regards to how you advertise your home. I understand that while knowing the advantages of doing a For Sale By Owner can help you stay focused, it does not necessarily make it any easier to accomplish. However, expanding on the tips in the above video can help you see just where to begin! 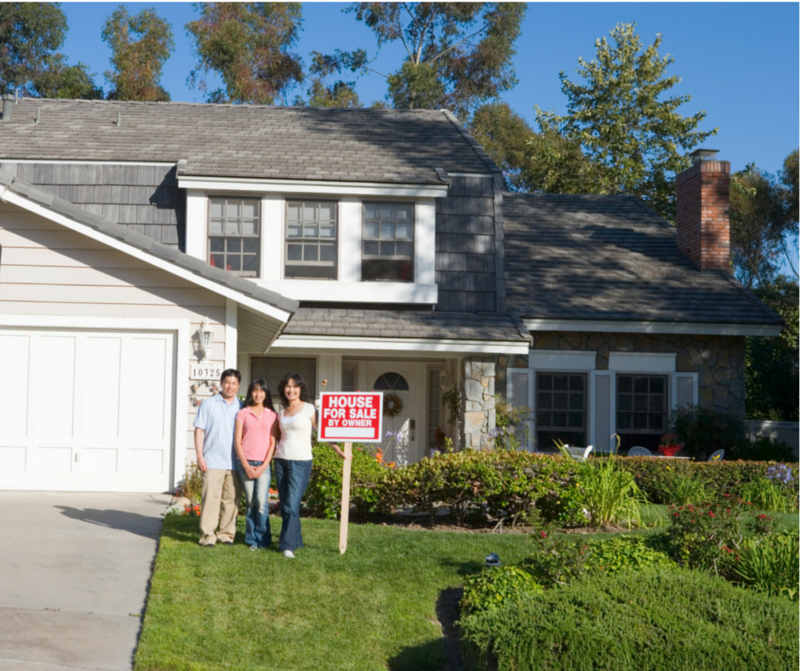 1) Educate yourself on other listings near your home. You don't want to discourage anyone from even considering your home by overvaluing your property and listing it for more than it is worth. And you certainly do not want to under value it, either. For this reason, be sure to research what is the standard for your area. Take into consideration the updates and additions your home has to offer in comparison with other homes in your area and price accordingly. If you find yourself having a difficult time being unbiased, ask a friend to step in and share their perspective. Be prepared for what they have to say. While your home may be perfect in your eyes, others may perceive flaws and updates that expect to be addressed. 2) Find out if your state requires you to have a lawyer present. Because the law varies state to state, you'll need to check prior to closing to see if your state requires you to have a lawyer present. 3) Create a marketing plan. While an agent would typically coordinate this, when listing your home For Sale By Owner you will need to decide how you plan to advertise your home. As discussed earlier, this means that you have control over where your home is listed and how much money you want to put into advertising. Don’t let yourself become overwhelmed with the idea of advertising your home. In fact, check out MilitaryByOwner. We offer three residential packages that you can choose. When you list your home with MilitaryByOwner, you reach a strong military audience that is not only constantly moving but also talking. Apart from paid advertising, word-of-mouth and social media are also wonderful tools for advertising your home. Check out the post Use the Power of Social Media to Sell Your Home for even more help! 4) Make a to-do list of everything, big and small. Look at your home with a fresh set of eyes and look for imperfections that a potential homebuyer will notice and want addressed. Walk through and write down every little detail that needs addressed before opening your home up to visitors. This should cover everything from flooring replacement to puttying holes in the walls, washing windows, and cleaning up the yard. Keep in mind your potential homebuyer's perspective. They'll be looking for a piece of property to settle into and make their new home, with as little work as possible and a good price. Keep these priorities in mind and address related issues as you prepare your home for an open house and scheduled showings. Listing your home as a For Sale By Owner does not have to be overwhelming. 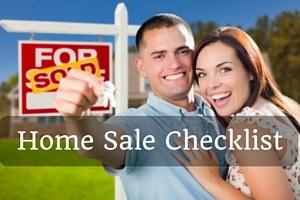 We are here to help as you navigate your way into a successful home sale, whether it is your first time or your last. Use the advertising and guidance resources from MilitaryByOwner and let us know if you have any additional questions along the way!